A superior 2 sided mattress: one for summer featuring a luxury layer of latex, the winter side having a man’s answer to latex, memory foam. 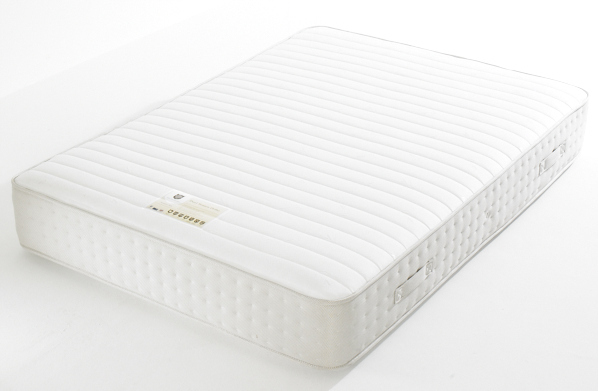 Both sides have quality stretch covers, and the mattress is constructed around an Orthopedic 12.5g spring unit. A contrast border is used with handles and vents. Your body can relax into a temperature controlled sleep in any weather to repair itself for another Active day.